The history of cheese is as old as humanity itself, and is connected to the taming of domestic animals 10,000 years B.C ago. The roots of cheese making are not known with certainty. It is, however, believed that cheese was first prepared roughly 8,000 years ago. It is very likely its discovery was completely accidental, during transport of milk in stomachs of young animals. To the modern consumer, the word Feta (Φέτα) means brine cheese, produced in Greece, using specific technology from sheep and goat milk. According to Greek mythology, the gods sent Aristaios, son of Apollo, to teach Greeks the art of cheese making. According to myth, Cyclope Polyfimos was the first to prepare cheese. Transporting the milk that he collected from his sheep in skinbags made of animal stomachs, one day he realised to his great surprise that the milk had curdled and had taken a solid, tasty and conservable form. In the museum of Delphi, a statuette of the 6th B.C. century can be found that depicts the exit of Ulysses hanging under the Cyclopes favorite ram. 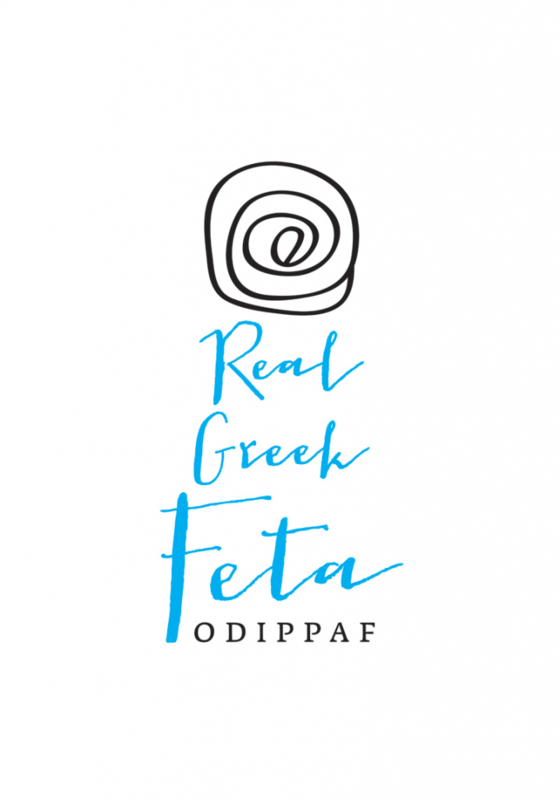 8,000 years later the way Feta (Φέτα) is produced remains much the same, differing only in areas such as automation and packaging. The ancient Greeks called the product that emanated from the coagulation of milk “cheese”. The name Feta (Φέτα) (lit. “slice”) originated in the 17th century, and probably refers to the practice of slicing up cheese to be placed into barrels. The name Feta (Φέτα) prevailed in the 19th century, and since then has characterised a cheese that has been prepared for centuries using the same general technique, and whose origin is lost in time. In the 20th century a mass immigration of Greeks to various countries took place mainly to Australia, the United States, Canada and Germany. As a result, numerous Greek communities were formed abroad, whose members maintained to a large extent their dietary habits. Thus, new markets were created for Feta (Φέτα) cheese in different parts of the world, resulting in the growth of Feta’s international trade.